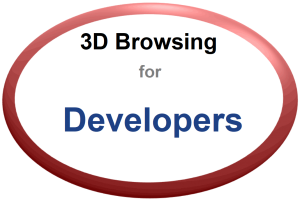 3D Developers are the people who write custom code to work with Walk the Web® 3D CMS for 3D Websites. 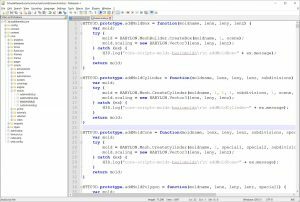 3D Developers are anyone that wants to take it to the next level by implementing their own code to 3D Communities, 3D Buildings, and 3D Things. Often, these are 3D Architects that want to add additional functionality to a 3D Scene. 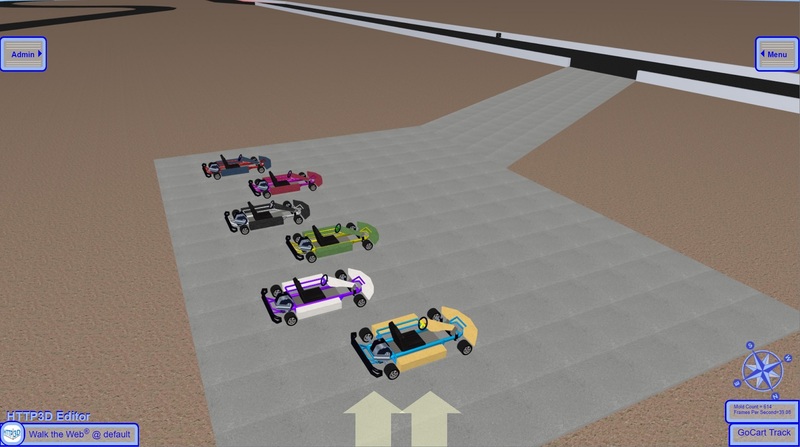 For example, Walk the Web® 3D CMS may allow you to add a GoCart to your 3D Scene and you may want to add game logic code to time a race, add points, count crashes, or list high scores. HTTP3D Framework - This is the layer of functionality that provides our Patented 3D Browsing Functionality, 3D CMS Functionality, GUI Interface, 3D Communities, 3D Buildings, 3D Things, Mapping of 3D Objects, Sharing 3D Objects, 3D Websites, Action Zones, Standard Animations, Game Controls, Avatar functionality, Automation Sequences, Hosting platform, Scaling, and Building Standards. Open-Source is in the planning stage! We hope to bring it to you soon! Right now we have a cloud hosted solution (Software as a Service, SaaS). 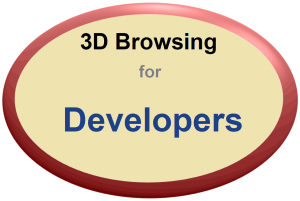 Use it to get comfortable with the Walk the Web® 3D CMS. We are preparing a community distributed version for Open-Source that will allow anyone to download and run the Walk the Web® 3D CMS on their own Web Servers. 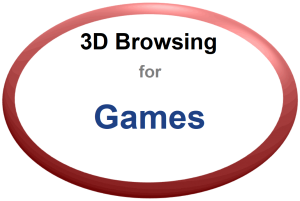 It will be a fast and easy way to start hosting your own 3D Websites; 3D Communities, 3D Buildings, and 3D Things! If you are interested in working on the development and enhancements for Walk the Web® 3D CMS to go Open-Source, email me at adishno@walktheweb.com.